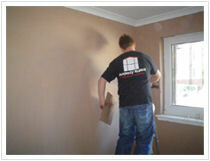 Berkshire Plastering provide a bathroom and cloakroom service. 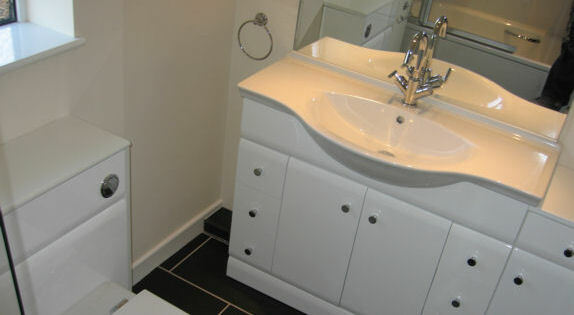 We offer advice and layout options before installing and finishing your bathroom to the highest standard. Our team are fully qualified and skilled to ensure that every aspect of your bathroom is first class.